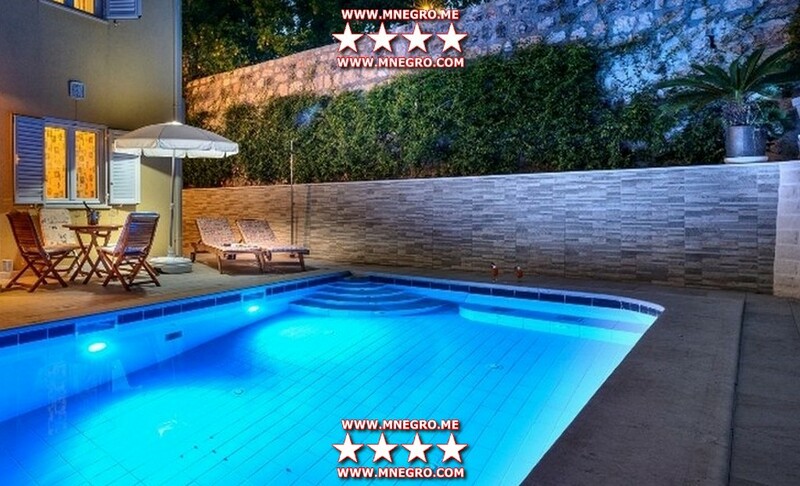 DUBROVNIK Vacation Modern Villa 9952 Dubrovnik Area (with a pool) | MONTENEGRO Villas 2019 rental UNIQUE Vacation for You !!! 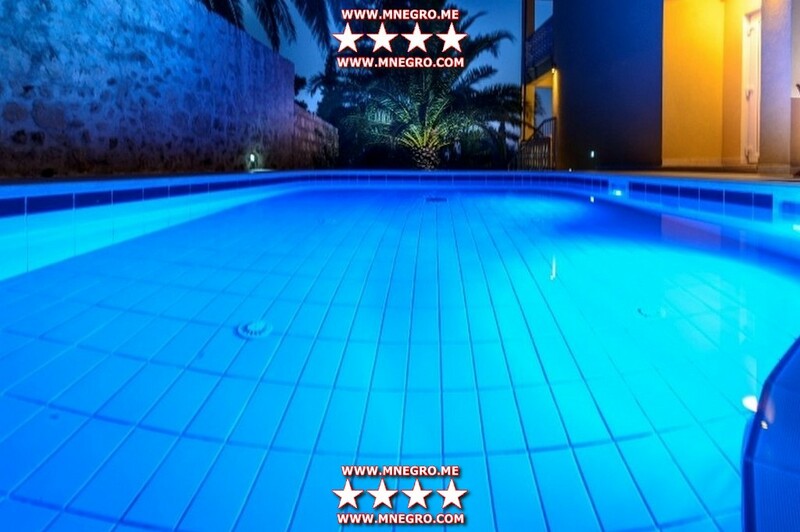 DUBROVNIK Vacation Modern Villa 9952 Dubrovnik Area (with a pool) – MONTENEGRO Villas 2019 rental UNIQUE Vacation for You !!! 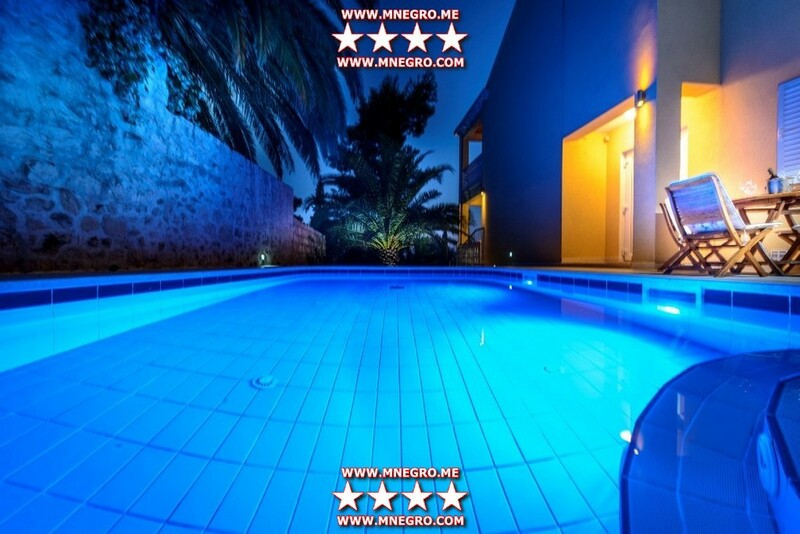 Modern Villa 9952 Dubrovnik Area (with a pool) is situated by Mlini Bay, only 10 minutes’ drive from the town of Dubrovnik. 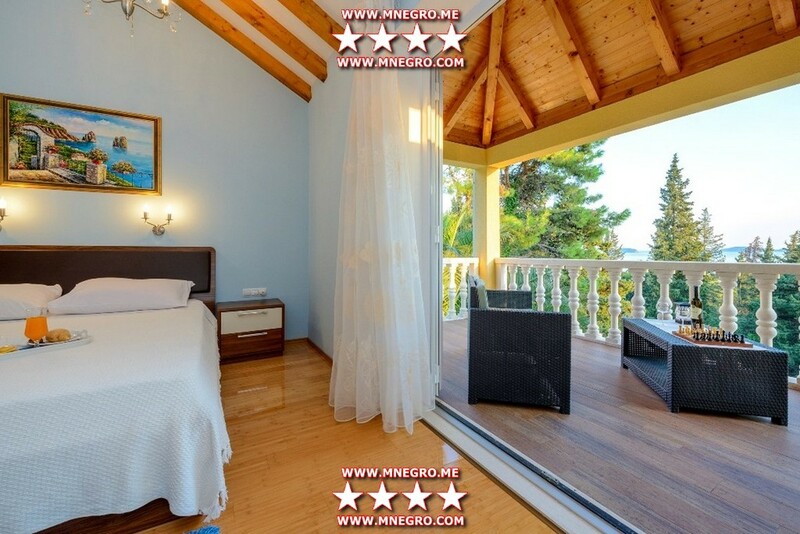 The villa is 100 m from the pebble beach and the sea, and is in the center of the tourist town of Mlini. Mlini got its name by the numerous water sources where the mills were built. The countryside peace of this colorful place was always something that the people of Dubrovnik cherished because Mlini is the perfect place for a vacation and recreation. Mlini is also well-known for its beautiful pebble beaches and walking routes through the forest of pine trees. 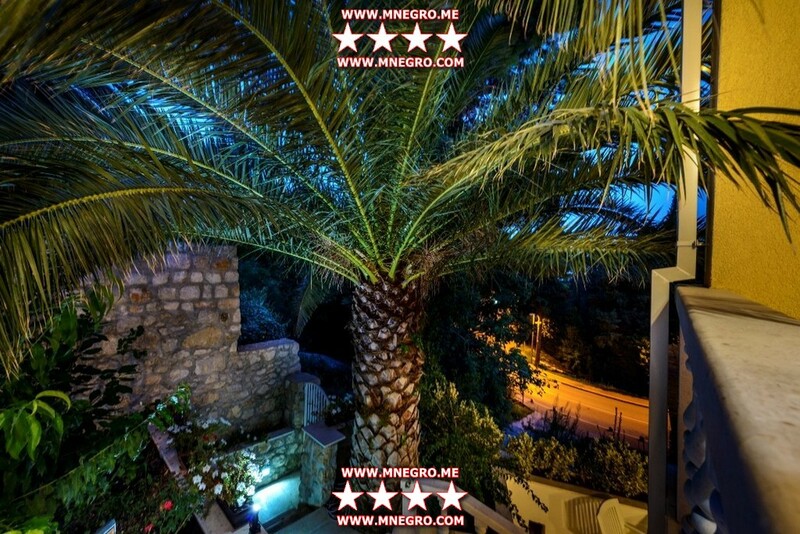 Villa Dubrovnik Area has 4 floors: ground floor, first floor, second floor and attic. 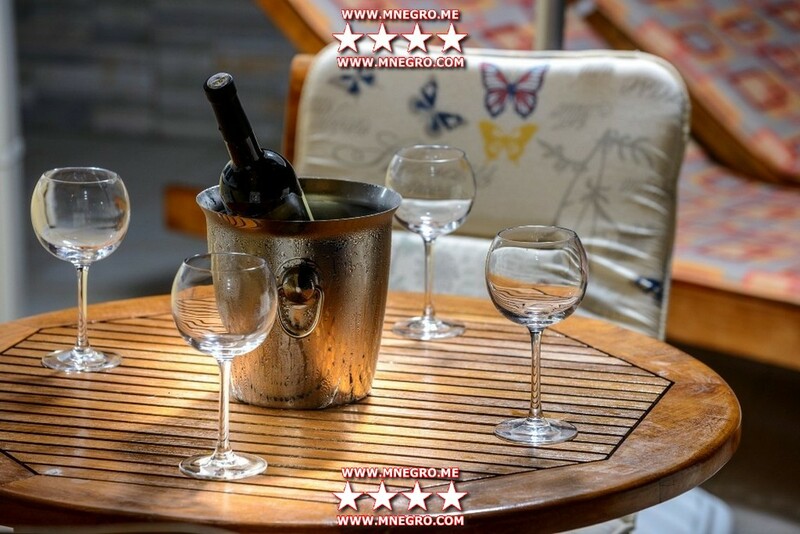 The villa consists of 3 apartments: Brnistra Flower Apartment and Lavanda Flower Apartment, as well as the main apartment Maslina.